Robert B. Harris was an American multihull sailboat designer. 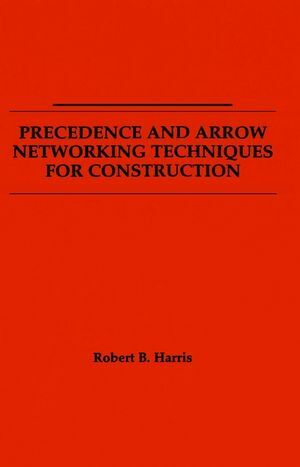 Scheduling Computations for Arrow Networks. Scheduling Computations for Precedence Networks.